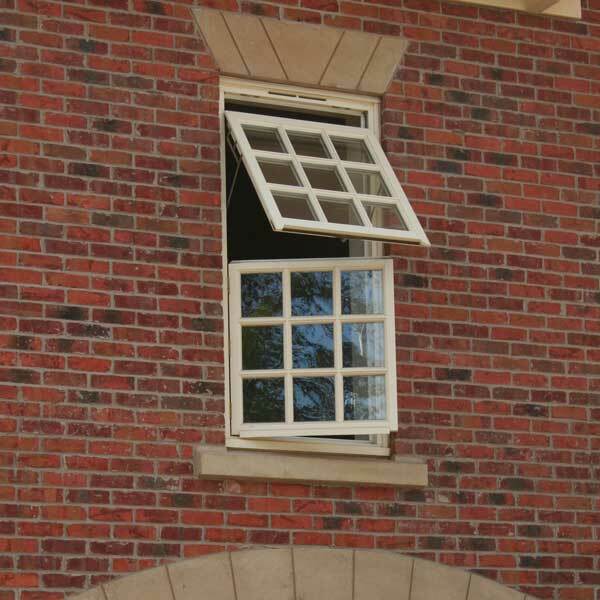 Our mock sash sliding timber windows have the appearance of a traditional timber sash window but function like an open out casement window. 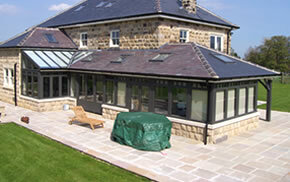 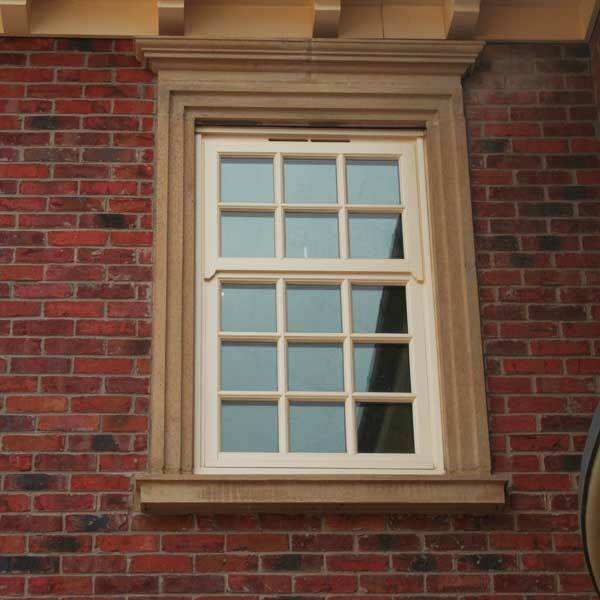 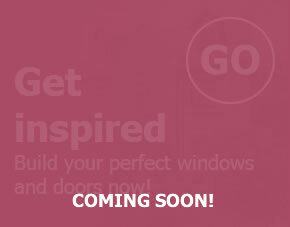 This style is perfect if you desire the classic VS look but prefer the functionality of modern casement windows. 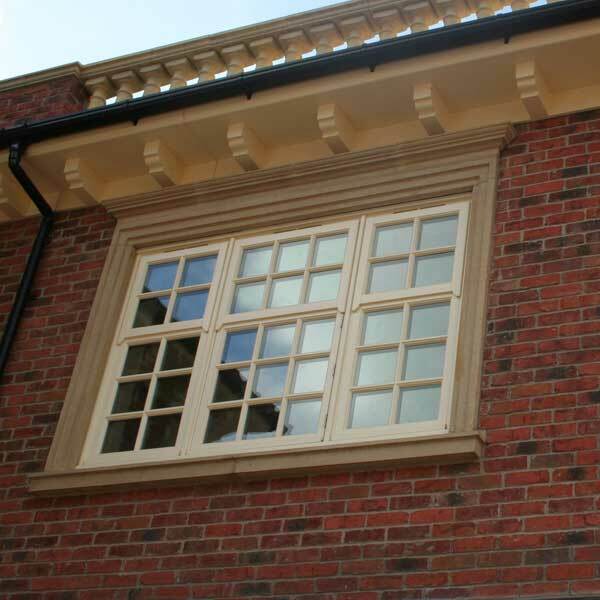 All timber frames are manufactured using Sapele, Accoya, European Redwood or Oak timber species and these can then be painted using our translucent finishes or our opaque collection of colours. 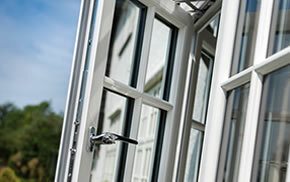 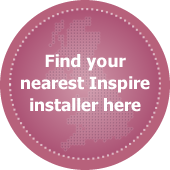 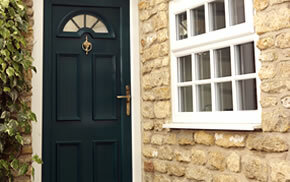 To complete the appearance of a timber sash window a range of traditional accessories and ironmongery are available.